FTC has collected a versatile set of probes for a range of general texture testing methods, available in a portable carry case. 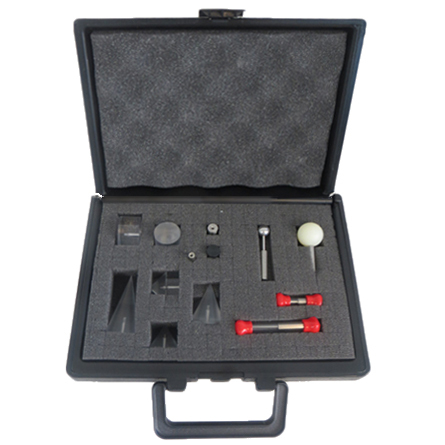 The kit contains commonly used cylinders, cones and ball probes, in several sizes, plus a needle probe. This selection enables compression, extrusion, penetration/puncture, tension (adhesion) methods to be applied. Additionally, the Perspex knife edge adds the capability to shear samples to provide the ability to perform a variety of texture tests. 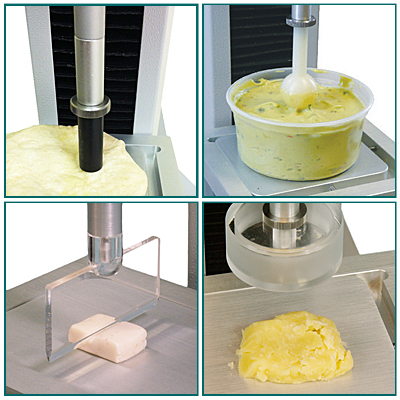 Crush resistance of scones, biscuits, etc. Augment your testing with any of FTC's more specialised probe fixtures, here. This kit formerly had part number TA-P-KIT2.